Register for the NCAI Mid Year Conference & Marketplace 2019 in Sparks, NV on June 24 - 27, 2019. 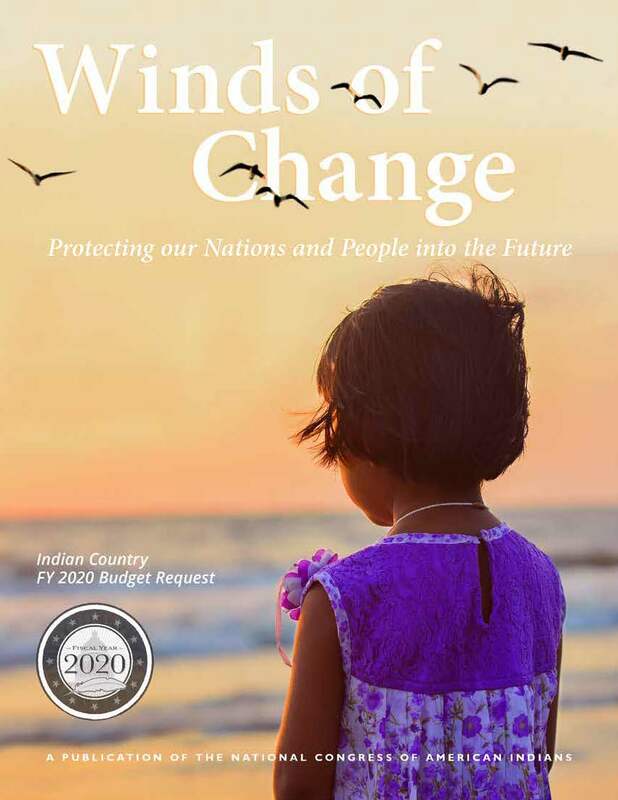 FY 2020 Indian Country Budget Request: "Winds of Change"
Download the FY 2020 Indian Country Budget Request: "Winds of Change" now! Leading National Civil Rights and Racial Justice Orgs Announce Joint Opposition to Washington NFL Team Locating New Stadium in DC. Check out the toolkit here, and connect with PTG for guidance on how your nations can use it! The NCAI PRC supports Indian Country in shaping its own future as the leading center for tribally driven policy research. The Tribal Supreme Court Project—a collaboration between NCAI and the Native American Rights Fund— monitors litigation in which Native people have a significant stake and coordinates strategy among a network of over 250 tribal leaders, attorneys, and law professors. Established in 2009, the Partnership for Tribal Governance creates, coordinates, and makes accessible the knowledge, tools, and resources that tribal nations and leaders need in order to strengthen their governance systems and more effectively exercise their sovereignty. President Obama declared his commitment to fulfilling the consultation requirements of Executive Order 13175, NCAI supports tribes in this process with resources. 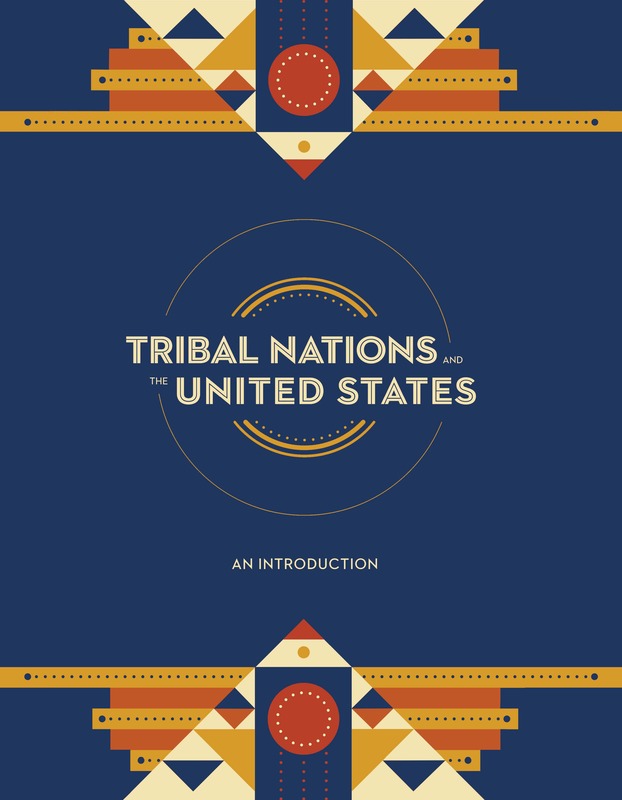 "Tribal Nations and the United States: An Introduction"
Developed by NCAI, this guide seeks to provide a basic overview of the history and underlying principles of tribal governance. Watch an important mini-documentary on the history, tradition, and future of NCAI.